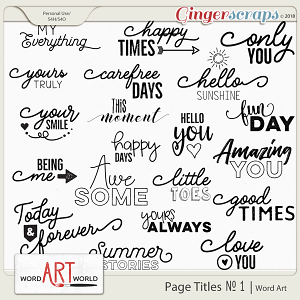 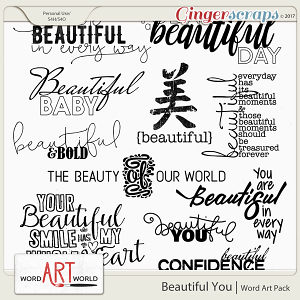 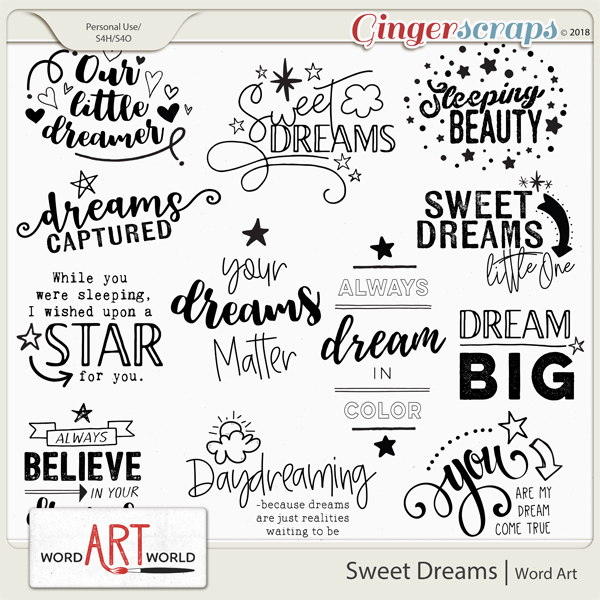 "Sweet Dreams" word art pack features a beautiful set of 12 word art images, each saved as individual, transparent .png files. 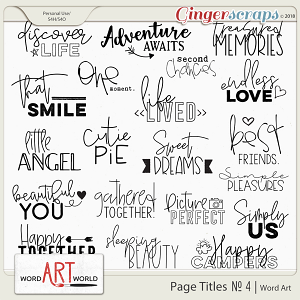 Use these fun images to quickly add an easy title to your layout, or use them as an inspiration for your next design! 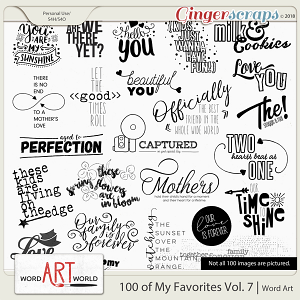 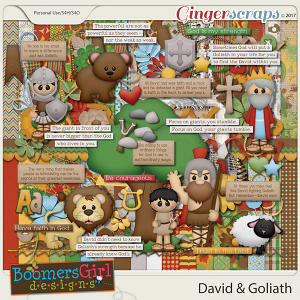 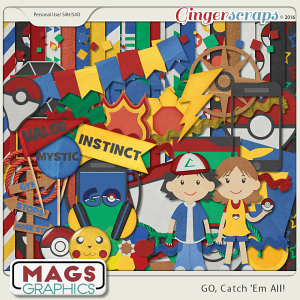 Each word art image may be re-colored or stylized to suit your layout and/or project. 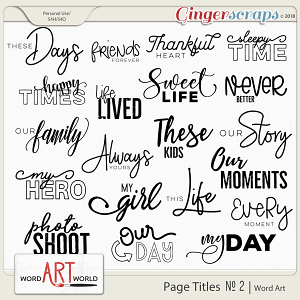 Each of these page titles/word art overlays has been scaled down for the preview; each image is much larger than what is shown in the product preview. 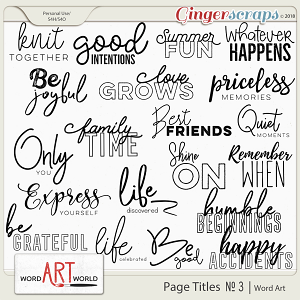 For personal use, scrap-for-others or scrap-for-hire purposes only.